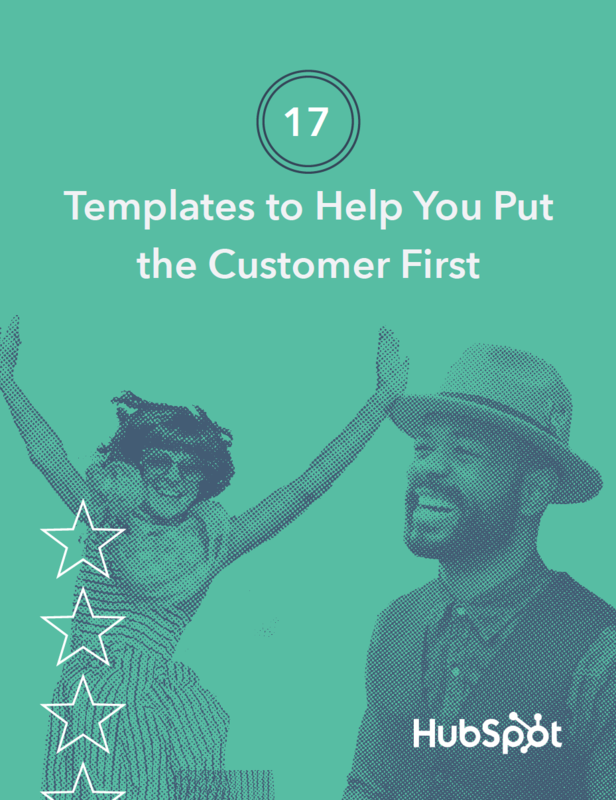 17 Customizable Templates to Help You Create an Experience That Customers Love. Start solving for the customer today. For many growing businesses, success means lowering the cost to acquire a new customer. Luckily, inbound marketing gave us a playbook for that. But to remain profitable and competitive, businesses also need to focus on another key metric: LTV -- or lifetime value. LTV refers to the amount of money your customer will spend with you over the course of their lifetime. To increase LTV, we need to change the way we think about the customer experience. Rather than focusing on the customer as the end outcome, we need to center the entire experience around them. In organizations where process comes before people, this shift often requires a thoughtful push for change. 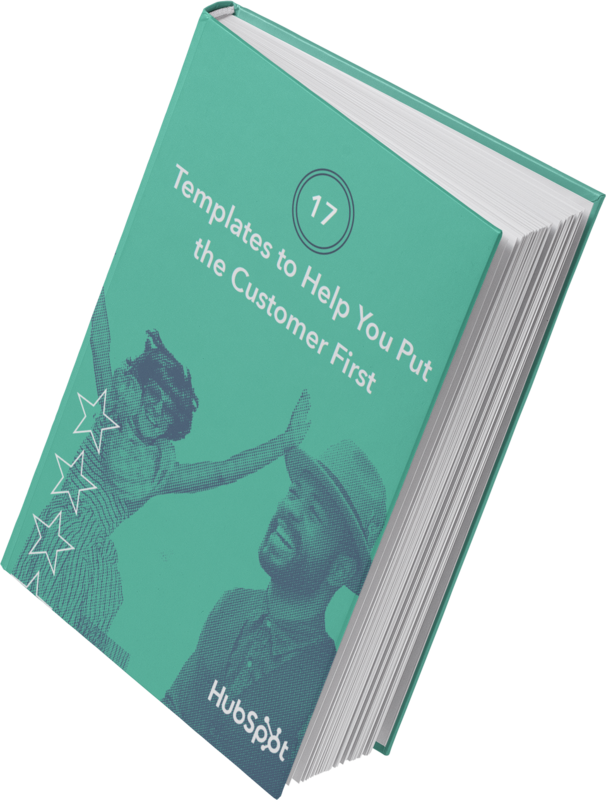 To help you foster better relationships with delighted customers, we put together this collection of templates -- buyer persona templates, email templates, and survey templates -- that put the customer first. 3 buyer persona templates to help you understand your customers. 5 customer satisfaction survey templates (Google Forms) to help you collect feedback. 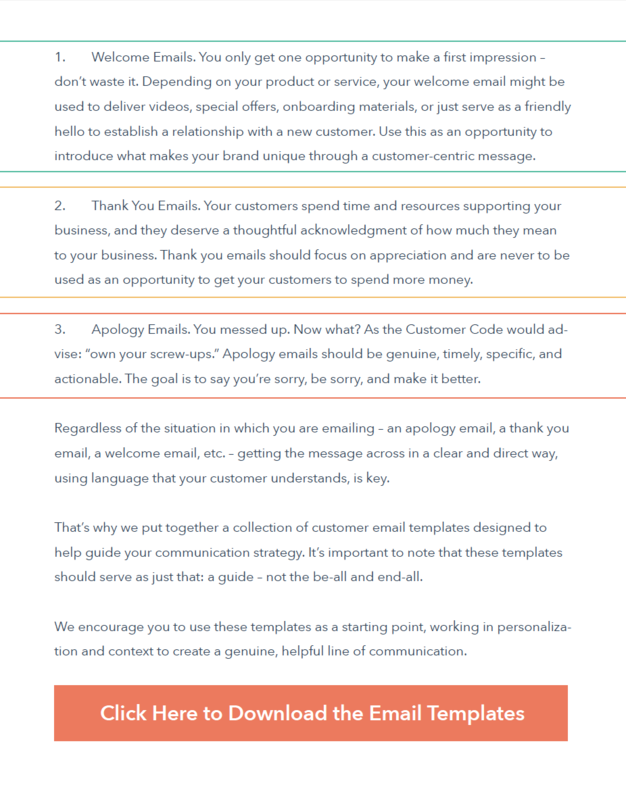 9 customer email templates to help you make a good impression. 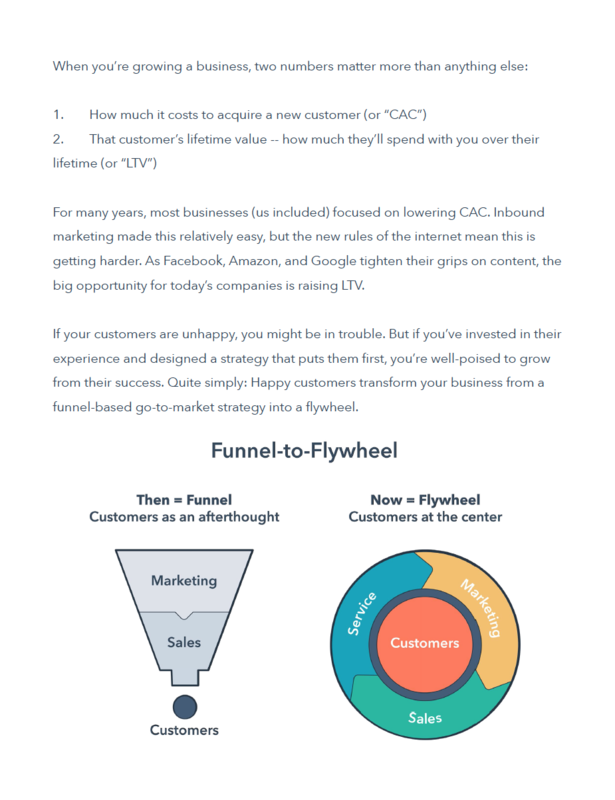 A helpful guide that explains the importance of putting the customer first.